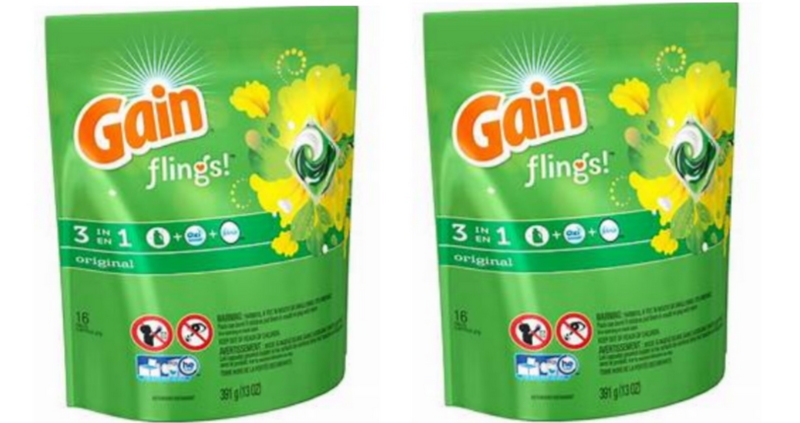 Through 5/5, Walgreens is offering Gain Laundry Detergent 50oz Bottles or Gain Flings 16-Count Packs for $4.99 online or in-store. Even better, there is a $2 off digital coupon available to help you save even more. Go ahead and stock up on $2.99 detergent.